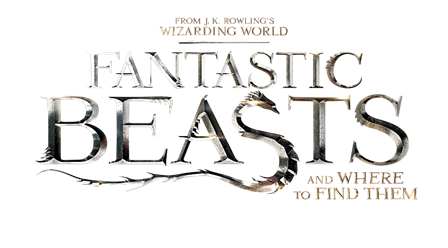 London, 14th October 2016 – The European premiere of Warner Bros. Pictures' new big screen adventure "Fantastic Beasts and Where to Find Them" is set to take place on Tuesday, 15 November, 2016, at London's Leicester Square, with the stars and filmmakers in attendance. Marking the screenwriting debut of J.K. Rowling, whose beloved Harry Potter books were adapted into the top-grossing film franchise of all time, the highly anticipated motion picture opens in cinemas across Europe and around the world beginning 18 November, 2016. Commented Josh Berger, President and Managing Director of Warner Bros. Entertainment U.K, Eire and Spain: "We're thrilled to hold the European premiere for 'Fantastic Beasts' in the UK, which has been the production home for not only the globally beloved 'Harry Potter' series of films but also this exciting new adventure from J.K. Rowling's Wizarding World. It's sure to be a magical night for fans, guests and the talented people in front of and behind the camera." 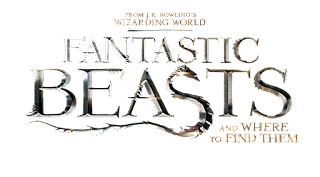 "Fantastic Beasts and Where to Find Them" features an acclaimed cast led by Eddie Redmayne, Katherine Waterston, Dan Fogler, Alison Sudol, and Colin Farrell, and will transport filmgoers to an enthralling new era of the Wizarding World – New York City in 1926. The film reunites a number of filmmakers behind the "Harry Potter" blockbusters, including director David Yates, who helmed the last four "Harry Potter" films, as well as producers David Heyman, who shepherded all eight "Harry Potter" films, J.K. Rowling, Steve Kloves and Lionel Wigram. The cast, filmmakers and guests attending the gala event will begin the night on the red carpet, with fans and the world's media in attendance, before making their way to the premiere screenings being held in Leicester Square's Empire and Odeon cinemas.